Dr. Mahabub Hossain, former head of the Social Sciences Division (SSD, 1992-2007) at the International Rice Research Institute (IRRI), passed away on 3 January, one day after his 71st birthday, while undergoing heart bypass surgery at the Cleveland Clinic in the United States. During his 15-year stint at IRRI, the Bangladeshi national served in a dual role as a researcher and administrative head of SSD. His research at IRRI centered around socioeconomic studies on rice supply and demand trends in Asia, constraints to increasing rice productivity, understanding rural livelihood systems, and the impact of improved rice technologies on poverty reduction. Prior to coming to IRRI in 1992, Mahabub began his career in 1970 as a staff economist at the Bangladesh Institute of Development Studies and rose through the ranks to become its director general during 1988-91. In 2007, he retired from IRRI to become the executive director of the Bangladesh Rural Development Committee (BRAC), one of the largest NGOs in the world, to address the challenge of the re-emergence of food insecurity in Bangladesh. He was most recently distinguished professor and chairperson of the Department of Economics and Social Sciences at BRAC University, advisor to the BRAC executive director, a member of the board of governance at Bangladesh Agricultural University, president of the Asian Society of Agricultural Economists, and a member of the Global Panel on Agriculture and Food Systems for Nutrition. Mahabub earned his Bachelor of Arts (with honors) in Economics at the University of Calcutta in 1966. He did his Masters of Arts in Economics at the University of Dhaka in 1969. He earned a Diploma in Development Economics at the University of Cambridge, England, in 1973 and a PhD in Economics at Cambridge in 1977. 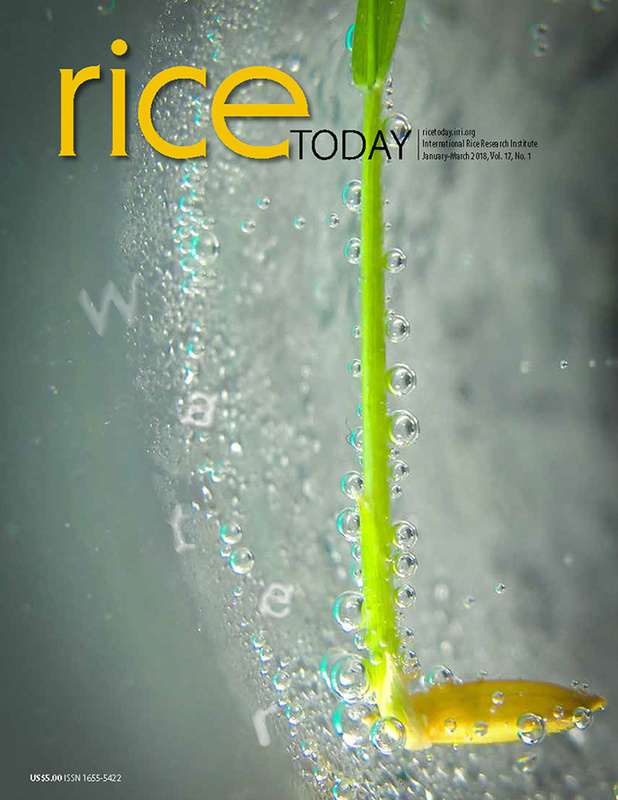 In a 2007 IRRI Pioneer Interview, he stated, “The challenge is how to meet the demand for rice. Every input is scarce and, as long as the population continues to increase at an alarming rate, that challenge remains.” On taking early retirement from IRRI in 2007, he said, “I am going back to my country to share what I have learned.” That he did—in a grand way! Mahabub published many research articles in international journals. Some of his seminal books (with others) include: Asian rice bowls: a returning crisis?, Rice research in Asia: progress and prospects, Impact of rice research in Asia; Strategy of development in Bangladesh, and Rural economy and livelihoods: insights from Bangladesh. He is survived by his wife Parveen, two daughters, and a son. His family will return his remains to Dhaka where he will be buried. Read tributes coming in from all over the world on Mahabub's Facebook page and here.